Welcome back to our blog series on why your garage door isn’t opening. Of the many issues you could have with your home, none are quite as frustrating as your garage door not opening. Maybe your car is trapped in your garage and you’re trying to get to work, or maybe you’ve come home with a ton of groceries and you need to back into your garage easily to get them out, when your garage door won’t open, there’s not much you can do. Actually, there is something you can do. You can educate yourself on what to look for when your garage door won’t open. While it’s helpful to be able to troubleshoot issues with your garage door when they arise, it’s actually much safer to hire a garage door company near you to take care of your repairs. 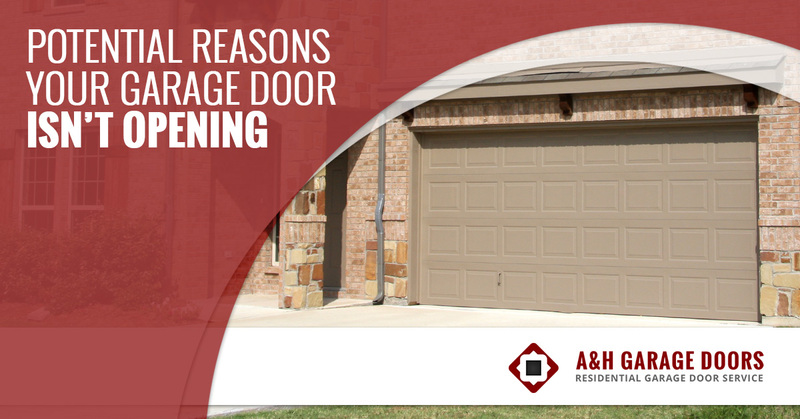 When your garage door won’t open, consider the following reasons, and give your local garage door company a call. Garage doors with limit settings can either be set too high or too low. When they’re set too high, your garage door opener won’t slow down or stop before it hits the ground. You can look in your user’s manual to help you identify the proper setting, or you can call your local garage door repairmen to solve the issue. When your garage door won’t open, this should be one of the first things you check out. If your transmitter batteries are dead, you garage door can’t receive the signal that says to either open or close the garage. Be sure to replace these batteries before calling your local garage door company. If your garage door won’t open it’s important to consider these factors. Be sure to take a look at the many ways you garage door works and check on issues before calling your garage door company. Help them, help you by taking a look at some of the more obvious reasons for your garage door not opening. If things still aren’t working, then feel free to give a garage door service company near you a call. 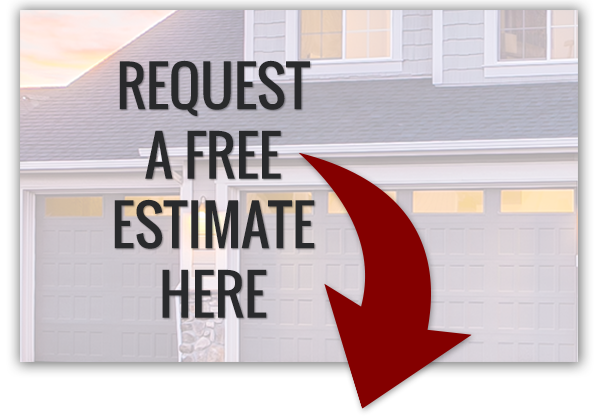 A&H is happy to provide you with quality, prompt, and dependable garage door repairs, so give us a call today!